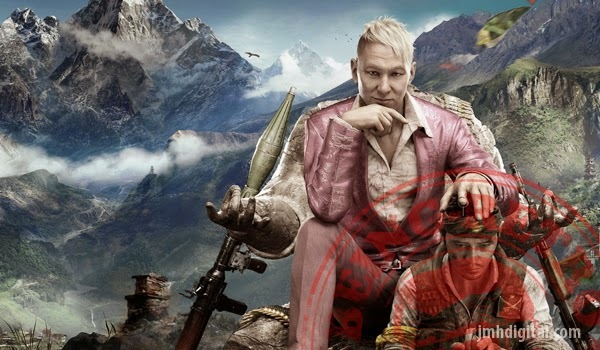 Working with Ubisoft Montreal’s Far Cry 4’s Music Designer Jerome Angelot, Music Supervisor Simon Landry and Audio Director Tony Gronick, Cliff created original music specifically for Far Cry 4’s gameplay and helped bring to life the gorgeous, yet ruthless environment and the unforgettable characters found in the game. 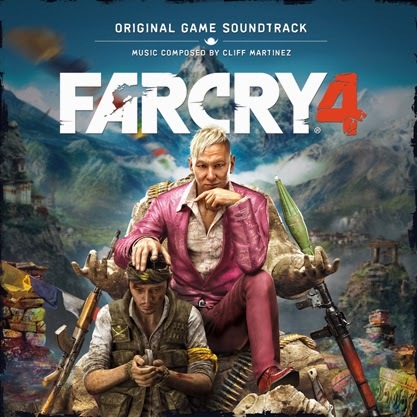 The Far Cry 4 Original Game Soundtrack digital edition will release worldwide on November 4, the limited 2-CD edition will release on December 2 in North America and on December 9 in Europe, and the limited 3-LP edition will release in January 2015. Far Cry 4 will be available November 18 worldwide for major platforms and Windows PC.